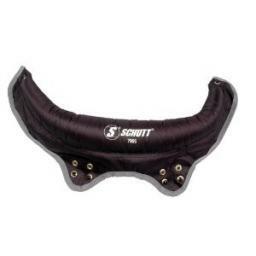 Provides support and protection for player's neck. 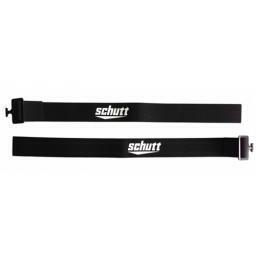 Attaches with Screws to any Schutt Adult shoulder pad. Also known as a neck roll.